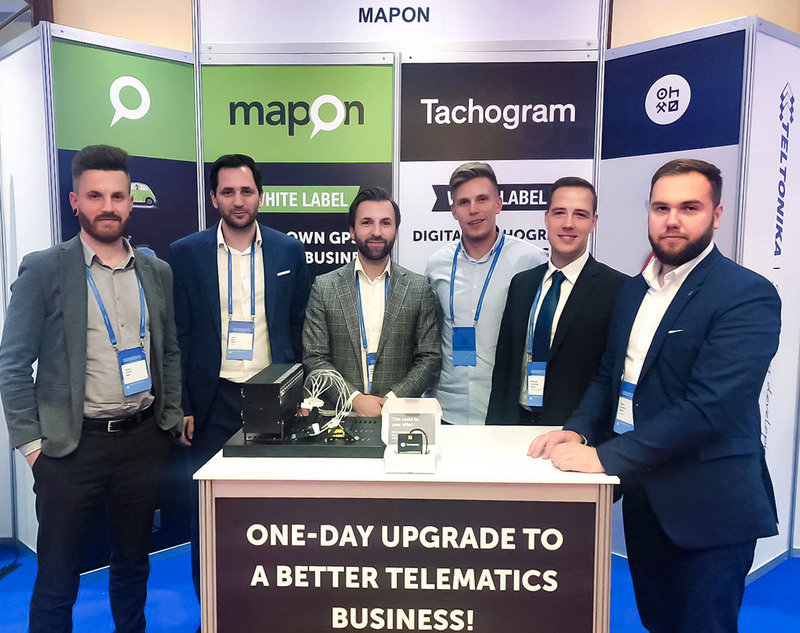 Last Thursday, on September 27, a part of our team attended the annual Telematics Conference CEEurope in Warsaw, Poland. This year the conference was focusing on the topic of telematics industry collaborations, and we were lucky to be among the event partners and host an interactive session on the issue of co-opetition possibilities in telematics. “The topic of telematics industry collaborations is more relevant than ever – industry players are starting to grasp the fact that they cannot build everything the customers request on their own and need to find partners for providing specific solutions,” says our Co-CEO Ingus Rūķis. 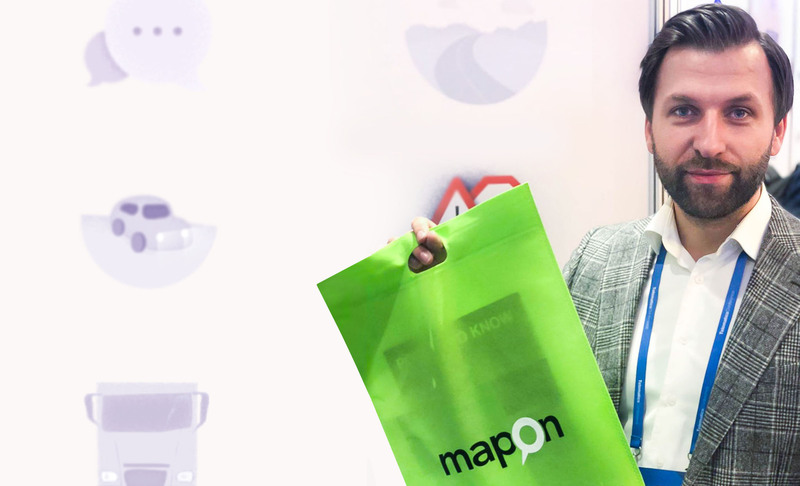 “We, at Mapon, started working in this direction several years ago by providing an option to white-label our fleet management system and developing Tachogram – a separate solution for digital tachograph data analysis. 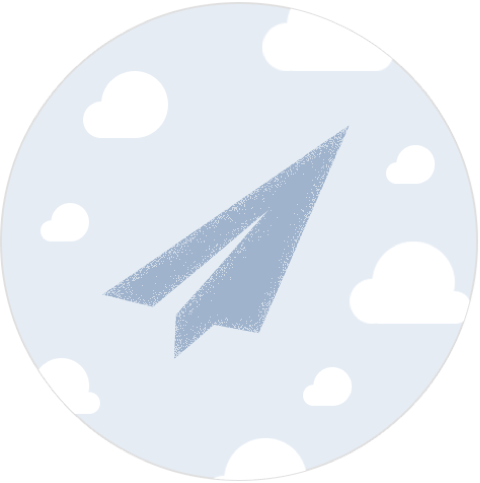 Today we see that quite a few industry players are willing to use our solutions either to replace their own systems or extend their product range,” he adds. The conference offered insights into the industry development and collaboration being a crucial part of it. Topics like cross-industry cooperation, most recent achievements in the telematics technology and the future trends were discussed throughout the day both at the presentations from industry experts and panel discussions. Networking and conversations continued at the exhibition area and three interactive sessions that closed the conference. We were delighted that one of the sessions – “Is co-opetition possible in telematics?” – was facilitated by our Co-CEO Ingus Rūķis. The goal of it was to let industry players and even competitors come up with ideas on how everybody in the market can gain from the cooperation. Session started off with a short introduction on co-opetition theory and examples from airline, automotive, travel and other industries. After that a three-round discussion was organized during which the participants worked in groups and together came up with around 40 different cooperation ideas. In the second round the list was narrowed down to the ideas that are executable within the next two years, and at the end the pros of cons of each idea were discussed. “The teams did a very good job and generated a lot of great ideas related to hardware, software, support, installation, marketing and sales,” Ingus explains, adding that players in telematics just need to keep their minds open for collaboration in order to push these ideas forward. Many thanks to the conference organizers for hosting such an insightful event and providing a platform for exchanging opinions and experiences on the latest industry achievements. We were happy to chat with everyone who visited our stand at the exhibition area and attended our interactive session – it was a pleasure to meet you. Hope to see you again in 2019!